Using Git is a little bit confusing. I found this as an excellent guide. Thanks for sharing. You made what you said here. Great! 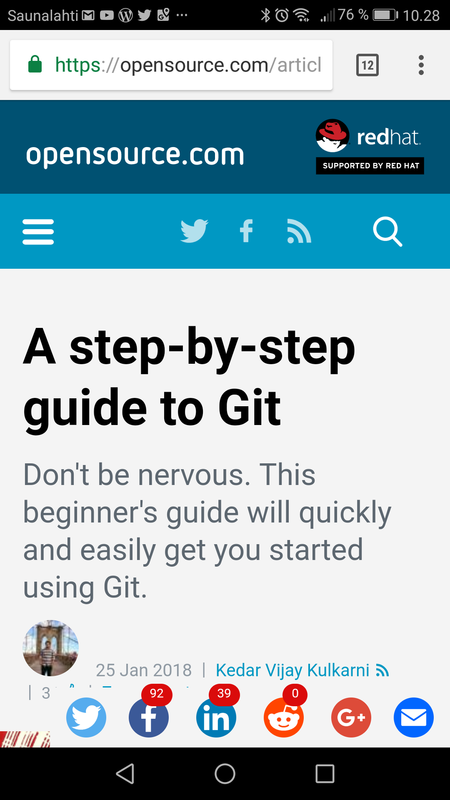 In the second article in our “getting started with Git” series, learn how to perform basic Git operations. Here are the steps to locate the devices, add them to the system, and make an easy access for using the devices.